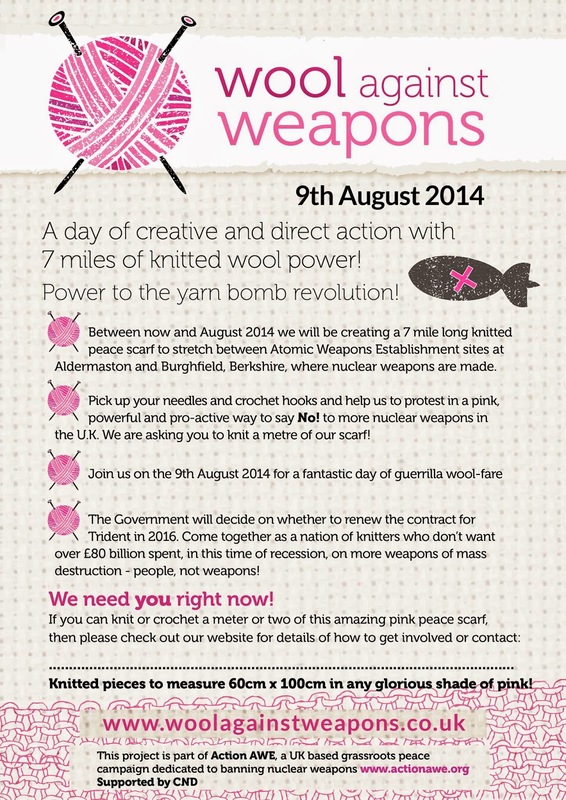 Wool against Weapons is a creative and direct action protest against renewing Trident (UK's nuclear weapons programme) with 7 miles of knitted wool power! Nothing will go to waste as after August all the scarf pieces will be repurposed to make blankets and then sent to fantastic projects where they are most needed. You can also catch up on the latest news via their Facebook page. This is local to us and something that we really want to get involved in.... but we need your help!! Neither of us are particularly quick knitters, so if left to our own devices we're unlikely to finish by the deadline! 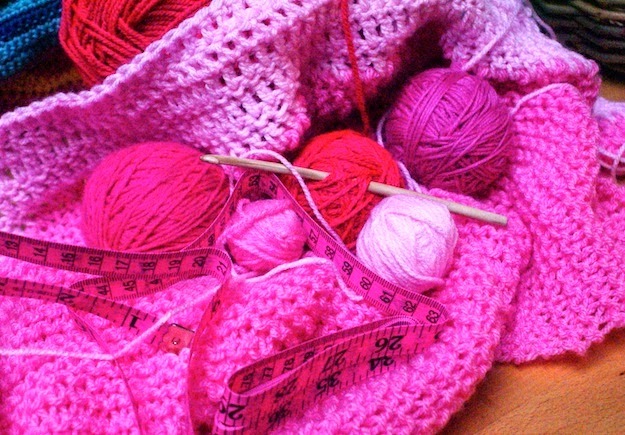 So we're asking people to join together and each knit a piece - great if you can do a finished piece of 60cm x 100cm, or else smaller pieces which we can then join together to make up the required size. 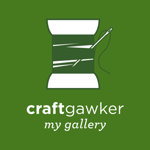 Your section can be as small or large as you like (wirh a max of 60cm X 100cm), can be knitted or crocheted with any stitch and in any type of PINK wool. 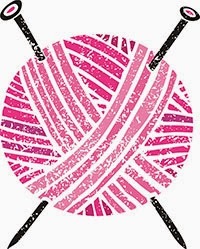 Check out the wool against weapons website for tips on needle size, number of rows etc. It also doesn't have to be perfect.... just give it a go! If you'd like to get involved, either leave a comment or drop us an email (buttonsandpaint.uk@gmail.com) and we'll be in touch with the address to send your piece to. We'll need a bit of time to sew all the pieces together, so we're asking that pieces are sent to us by 16th June please.